Dynamically designed to optimize space and comfort, the 2018 Land Rover Discovery Sport provides interior technology to rev up your driving experience. From the Meridian™ Digital Surround Sound System to the Land Rover InControl® Remote™ & Protect™ system, driving down those Massapequa roads are sure to be entertaining. 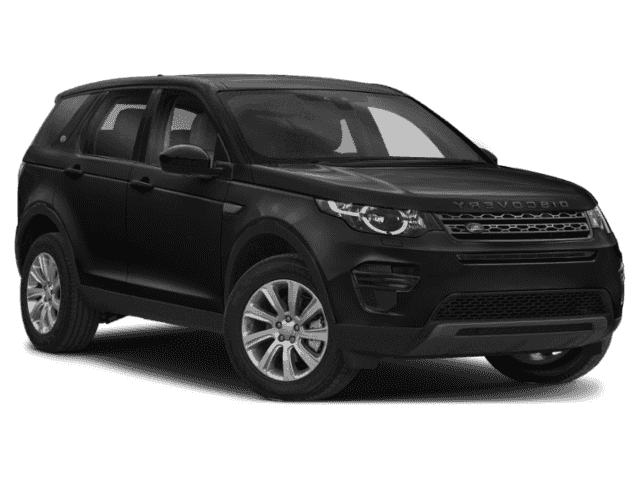 Let this high-performance audio technology fill the cabin of your Discovery Sport through up to 19 speakers with a dual channel subwoofer. Link your compatible smartphone to your vehicle and stay connected even when you’re not in the car. You also can stay in tune with auto updates and get access to your favorite apps as well. Incorporate your favorite apps on your Discovery Sport interface by connecting to the USB port and gain easy access to the apps you need. 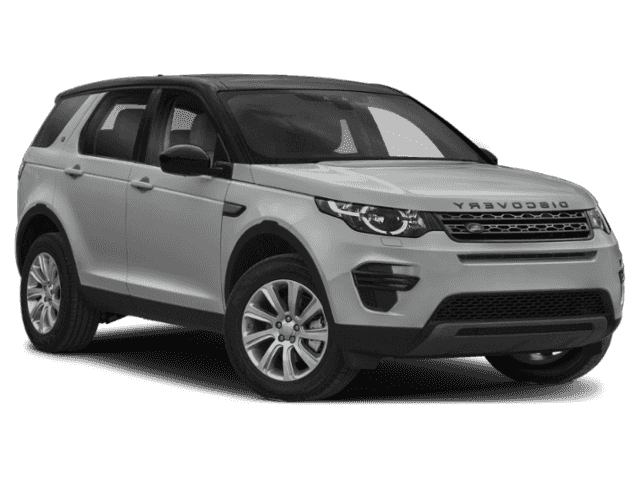 Stay updated on the vehicle diagnostics of your Discovery Sport, remote start your vehicle, or locate where you parked in a crowded lot with this advanced feature. Compare the Land Rover Discovery Sport to the Land Rover Discovery, Toyota 4Runner, or the Acura MDX to find the right vehicle for you. Want to see it in person? Contact us at Land Rover Freeport and take one for a test drive around Rockville Centre.